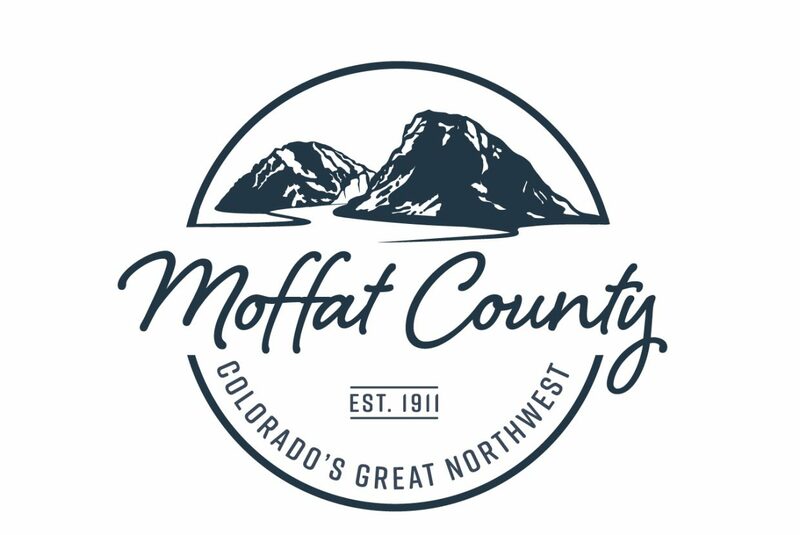 Similar to a stamp of authenticity, Moffat County has a new community brand. CRAIG — Moffat County has a new brand, and officials hope it will give the area a stamp of authenticity. The logo includes a circle with a river flowing through a canyon, the words Moffat County, the date — 1911 — the county was established and the tagline: Colorado’s Great Northwest. The design was inspired by the popular authentic stamp. 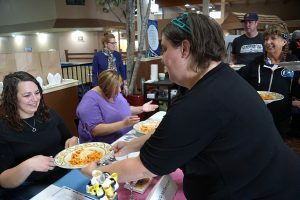 “Colorado’s Great Northwest: There will never be any competition for that brand,” said Craig Chamber of Commerce Executive Director Christina Oxley. 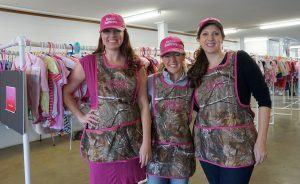 Other brands considered, such as Sportsman Paradise and Elk Hunting Capitol, were deemed to have been used in other places or to be too narrowly defined to represent the community. Like the Nike swoosh, McDonald’s golden arches and the authentic stamp, the brand was not meant to be a literal representation of the area, Oxley said. In March 2017, a priority-setting process ranked community pride and branding as third on a list of top priorities among individuals and groups trying to grow the local economy. From then, it took about 15 months for the brand to be completed. 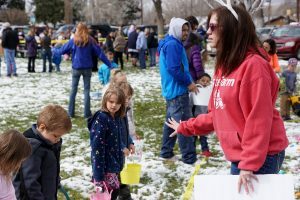 “The Community Branding Project was tougher than first thought, and the follow through has been even tougher,” said Moffat County Tourism Association Executive Director Tom Kleinschnitz. 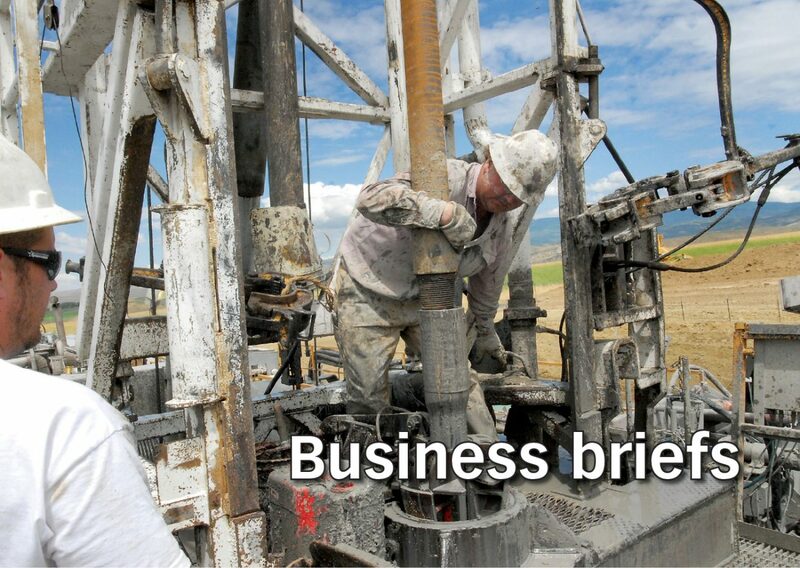 The Chamber acted as the local champion for the Colorado Office of Economic Development and International Trade’s “Brand Building for Communities” technical assistance opportunity, which Moffat County earned in summer 2017. The initiative was part of the Blueprint 2.0 and included support from OEDIT’s marketing team and the firm the state uses for its marketing — Development Counsellors International. The technical assistance was valued at $50,000. Representatives from many community anchor institutions — including the city of Craig, Moffat County, Moffat County Tourism Association, Memorial Regional Health, Moffat County School District, Colorado Northwestern Community College, Moffat County Local Marketing District, Craig Chamber of Commerce and Craig Moffat Economic Development Partnership — met regularly to provide input and review the brand. 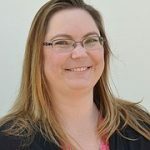 “Chris (Christina) Oxley and (Craig Moffat Economic Development Partnership Executive Director) Michelle Perry were the real leaders in the project and should get the credit,” Kleinschnitz said. In October of 2017, the chamber and CMEDP used an online survey to understand residents’ perceptions of the community’s strengths, challenges and vision for the future. Survey results were used to guide creation of the brand, a process that occurred January through February. The tagline — “Moffat County Colorado’s Great Northwest” — was unveiled during Art Walk and Taste of Chocolate, but the design was revised, and recently completed, by Jeremy Browning, of Chaos Ink. The new brand is already popping up on signs as anchor institutions begin adapting it. “It is nice to see the new image showing up around town, including at the new yard sale sign board on Victory,” Kleinschnitz said. Within the month, files and guidelines should be available to the public on the Chamber and CMEDP websites.